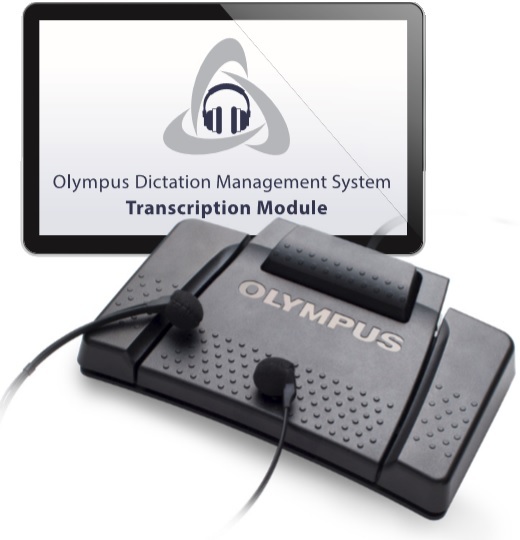 ODMS transcription software, USB foot pedal, headset. Great for PCs, 3.5mm connector for stereo sound. The E62 Olympus Deluxe Stereo headset is a discrete headset that enables concentrated transcription in busy environments. 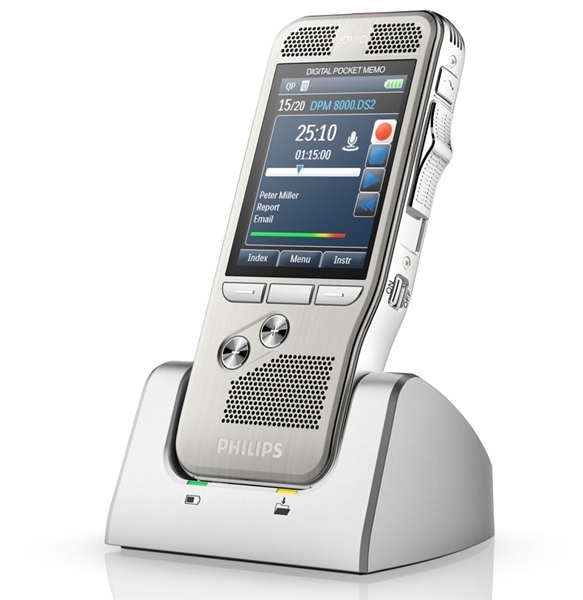 Combined with an Olympus professional voice recorder, the ME-33 is the ideal solution for recording meetings, conference calls and more in large rooms with many attendees. Replacement headset for the Olympus digital transcription kit. BR-403 Battery Pack (replacement battery) for the Olympus DS-4000/5000 Digital Voice Recorder. Replacement USB Cable for the Philips 9600 9500 9399 Digital Voice Recorders. Cable is USB to Mini USB.